Richard Irwin (Belper, United Kingdom) on 4 July 2009 in Plant & Nature. colour invasion!!! beautiful colour Richard! I've always wanted to shoot a field full of flowers in bloom! A sea of poppies! Well done! What an amazing sight this makes . . the little divils are so invasive, bless them ! Great image. I'm getting sleepy. 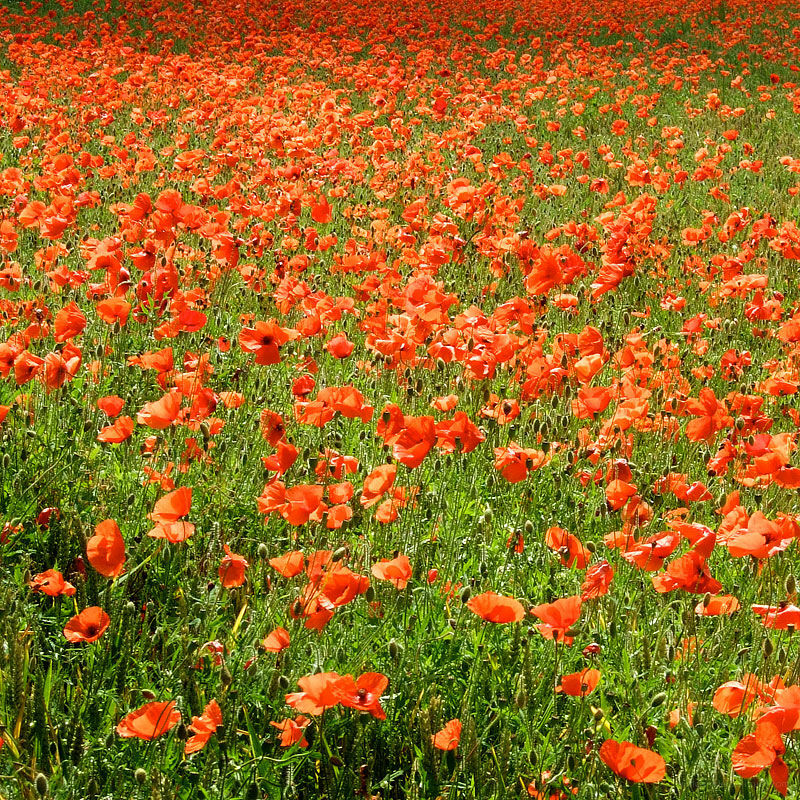 This looks better than the poppy field I found, is it local? My idea of heaven,I love Poppy fields,poppy photographs and of couse Monets poppy paintings.Thank you for this great shot ! !